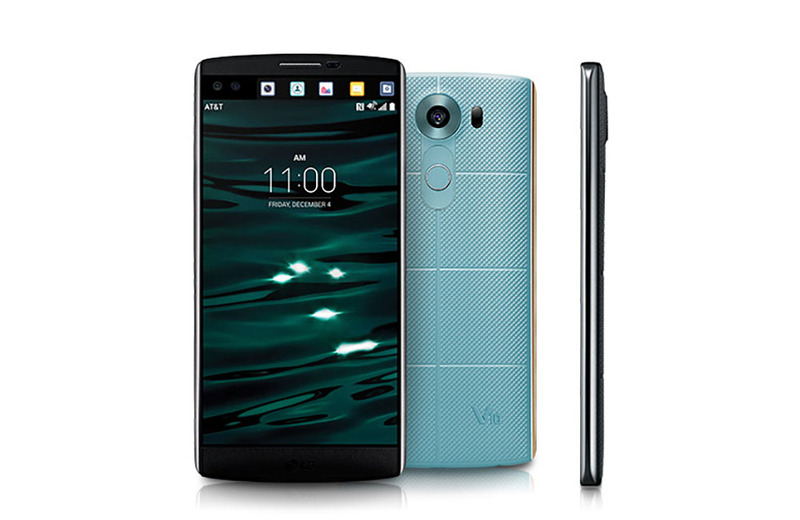 The LG V10, a new line of flagship smartphones from LG, is coming to the US at some point in the near future. We don’t have exact dates or pricing, because that’s how this industry often rolls, but we do know that when it does, it will be available at AT&T, T-Mobile, and Verizon. Each carrier announced their plans to carry the phone, while only stating that they will have more info at a later date. Well, Verizon did confirm that they have an exclusive on the white and gold model.